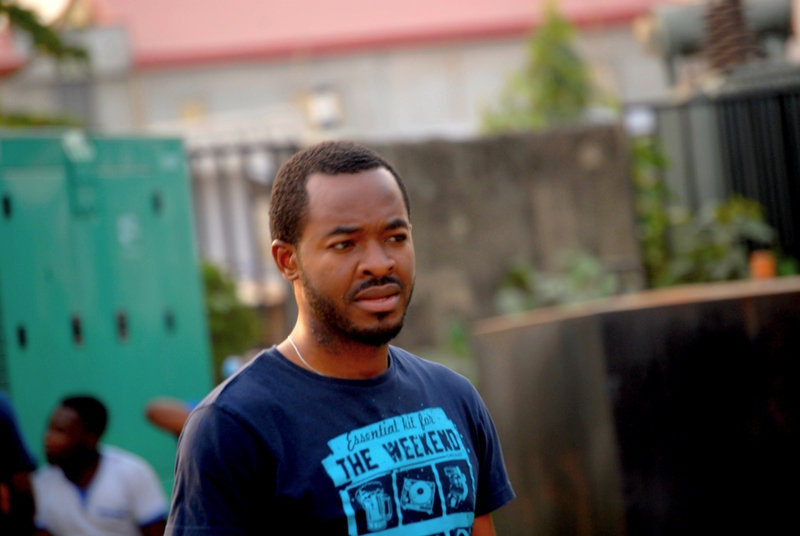 Top Nigerian actor OC Ukeje plays a leading role in the South African film AYANDA. The film had its world premiere earlier this year at the LA Film Festival, where it won the Special Jury Prize in the World Fiction Competition. It will next screen as part of the prestigious BFI Film festival’s official selection in London on October 10. AYANDA will get a limited theatrical release in New York and Los Angeles in early November, with a digital release to follow. Array is the new incarnation of DuVernay’s 5 year-old distribution company, previously known as AFFRM (African American Film Festival Releasing Movement). In its new, expanded capacity, Array will focus on releasing films by filmmakers of color and female filmmakers. The film was produced by Real Eyes Films and Terry Pheto’s Leading Lady Productions, with the support of the National Film and Video Foundation (NFVF), Africa Magic and the South African Department of Trade and Industry (DTI). Ava DuVernay has long been a champion of black independent films, enabling filmmakers to reach a wider African-American audience.